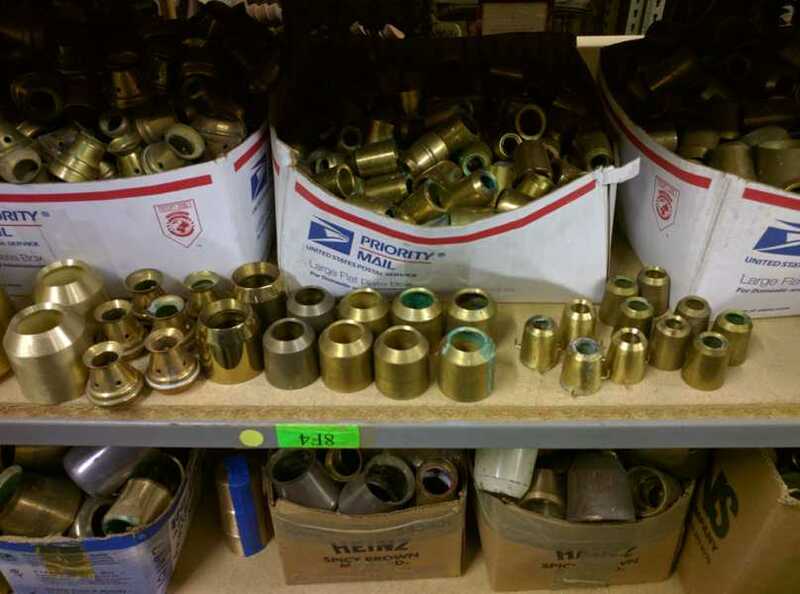 A Catholic Company with any church supply you can think of! 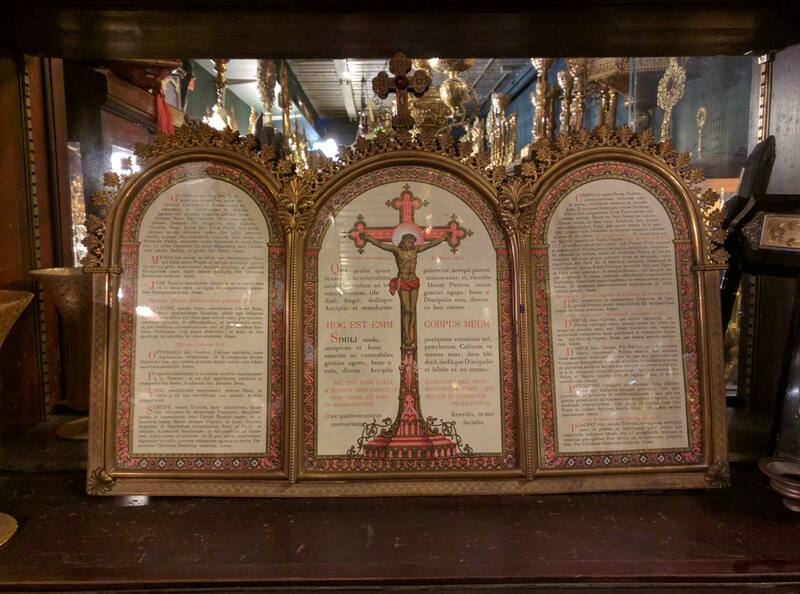 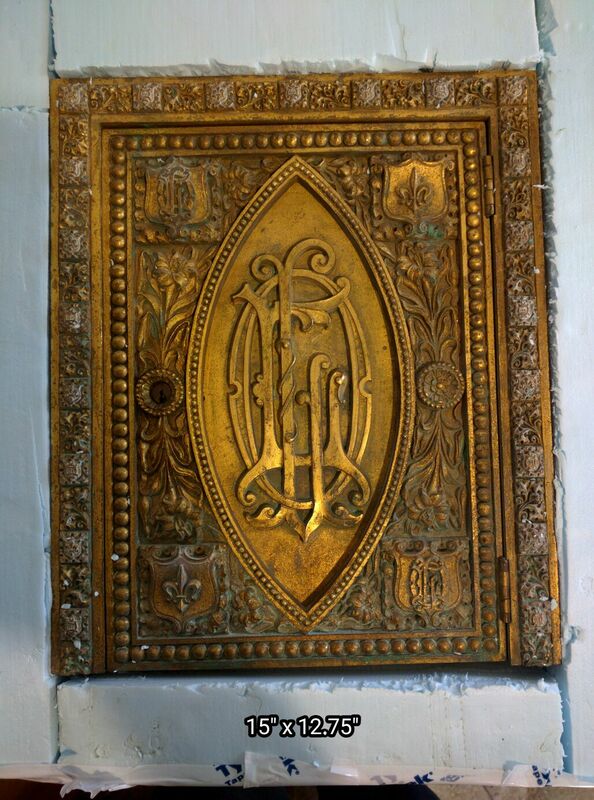 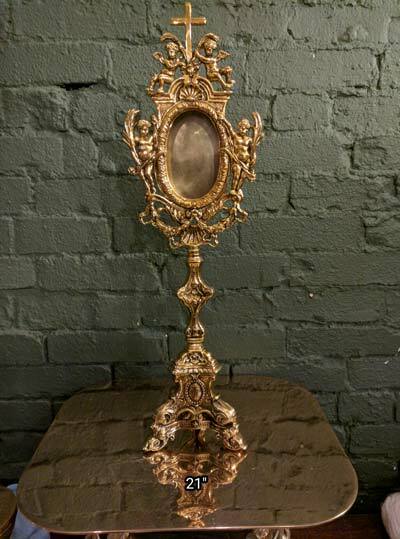 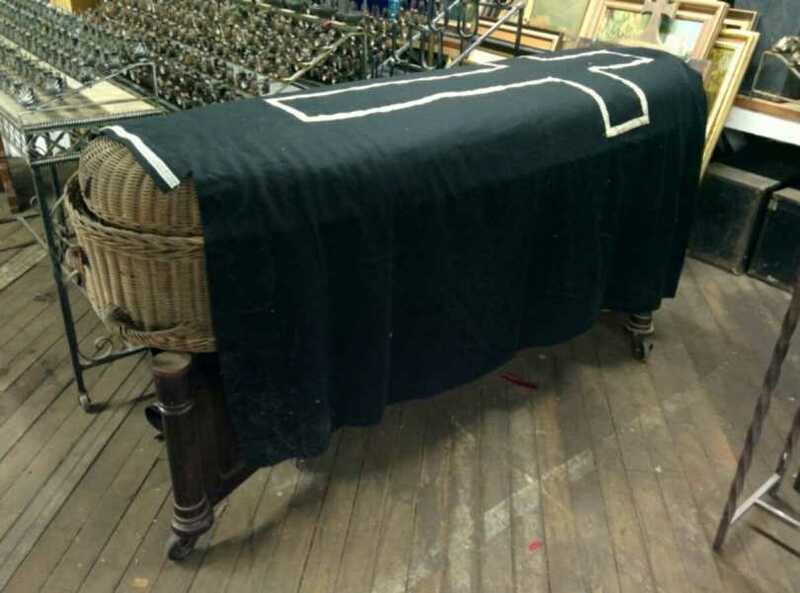 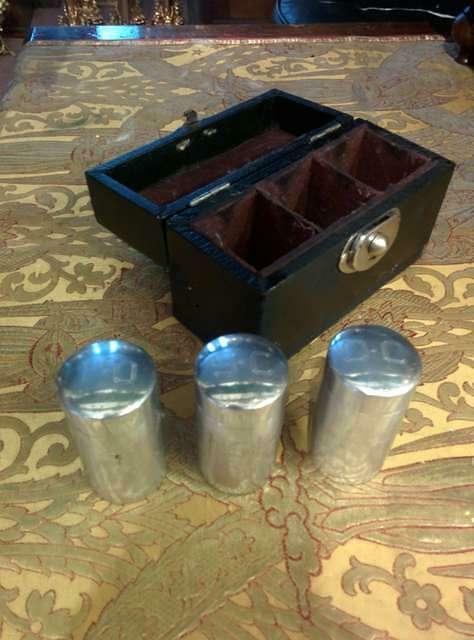 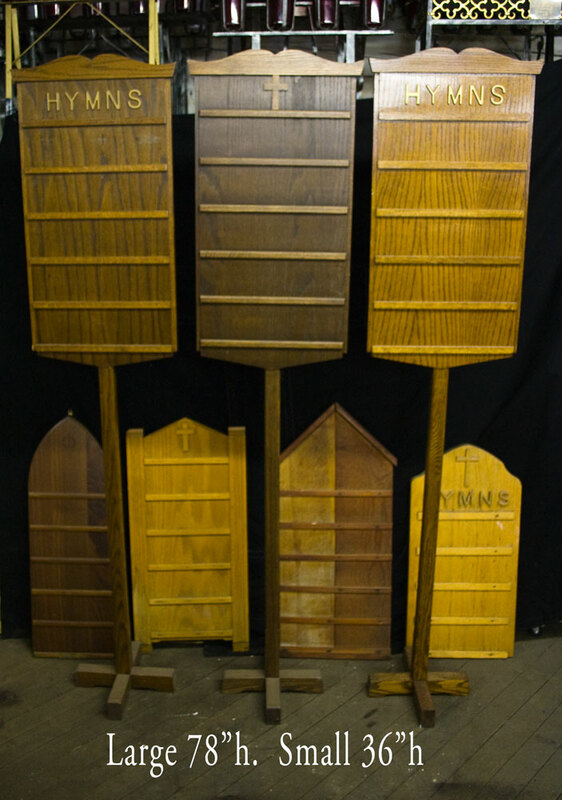 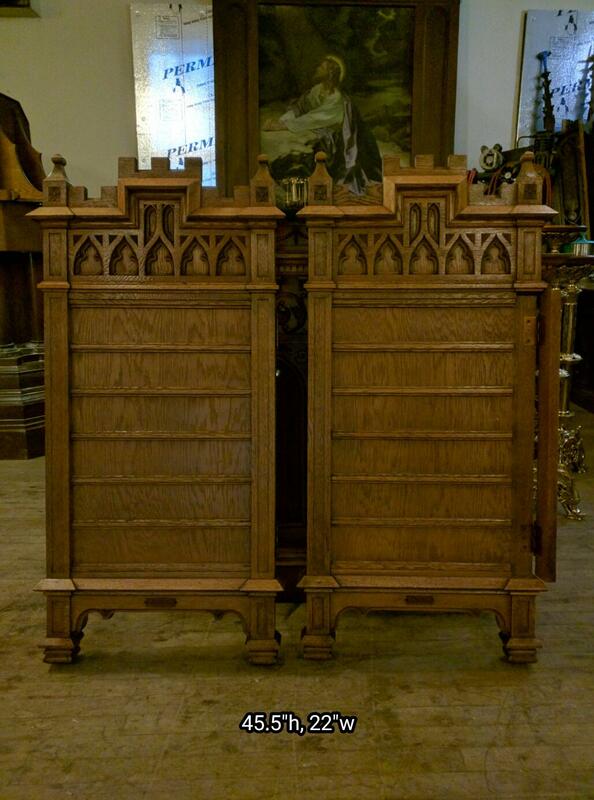 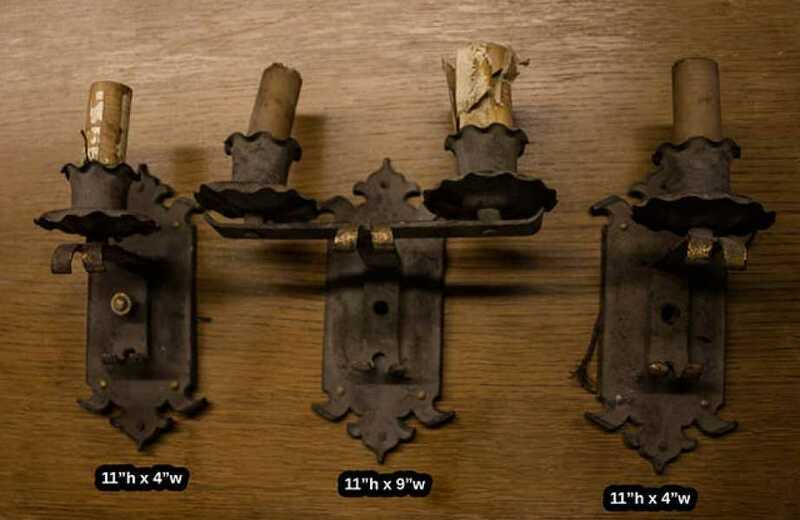 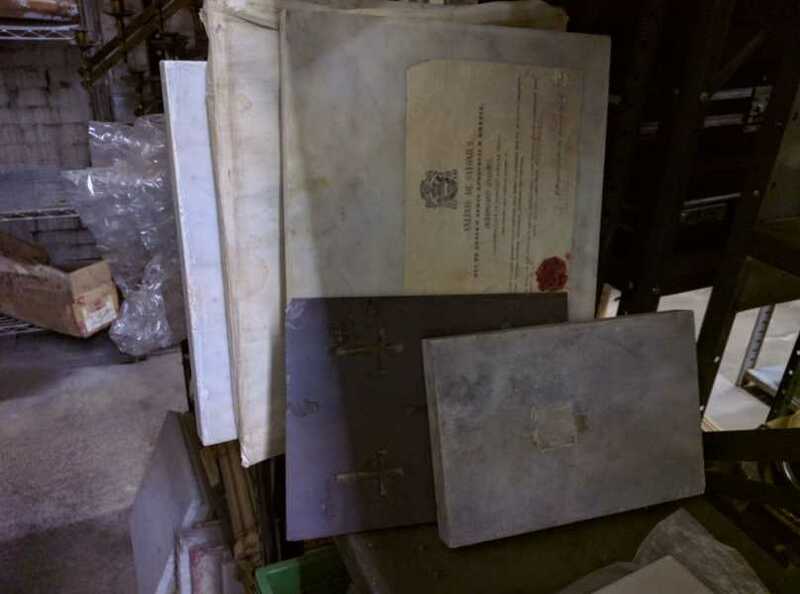 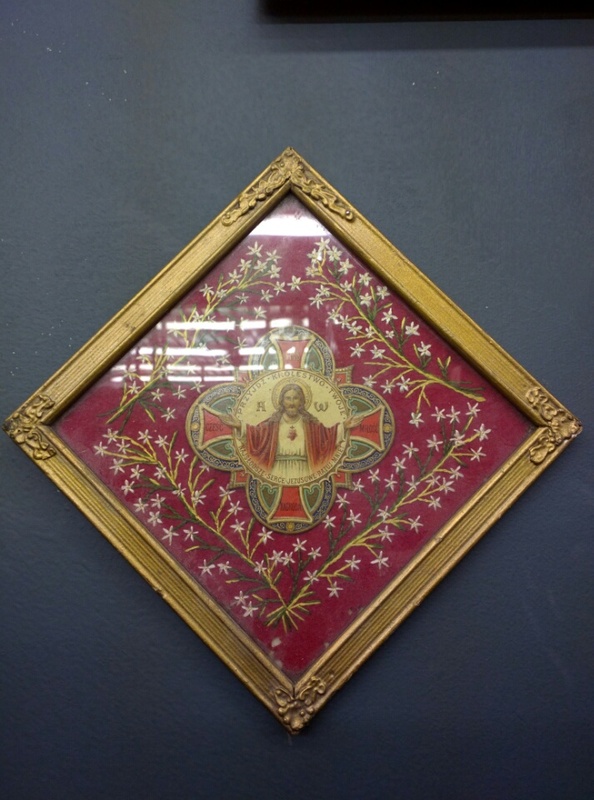 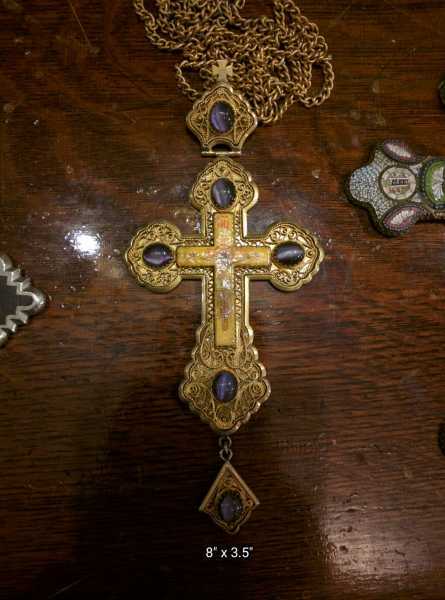 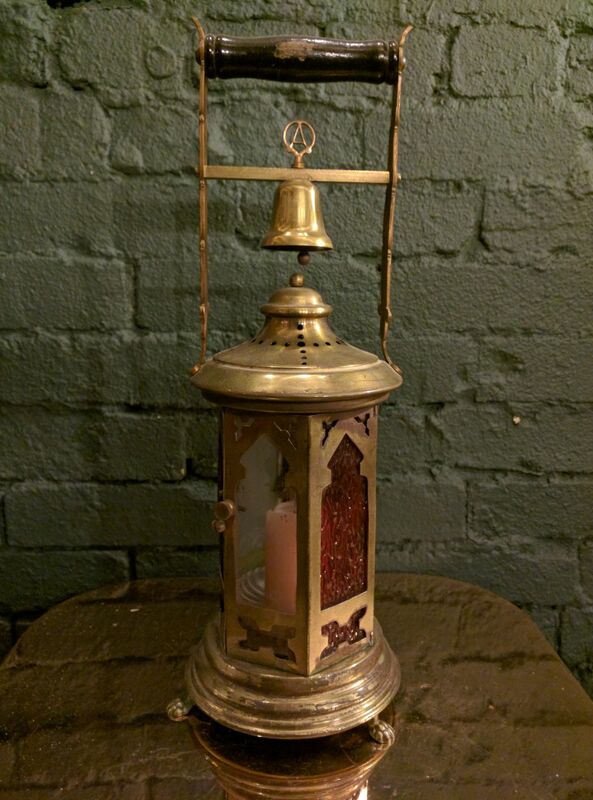 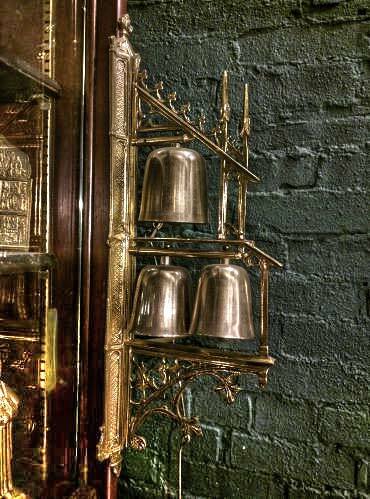 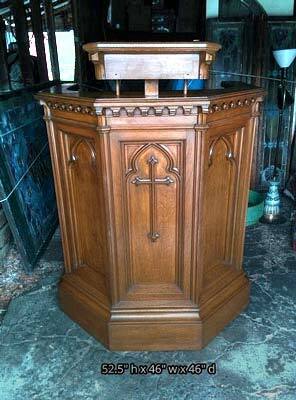 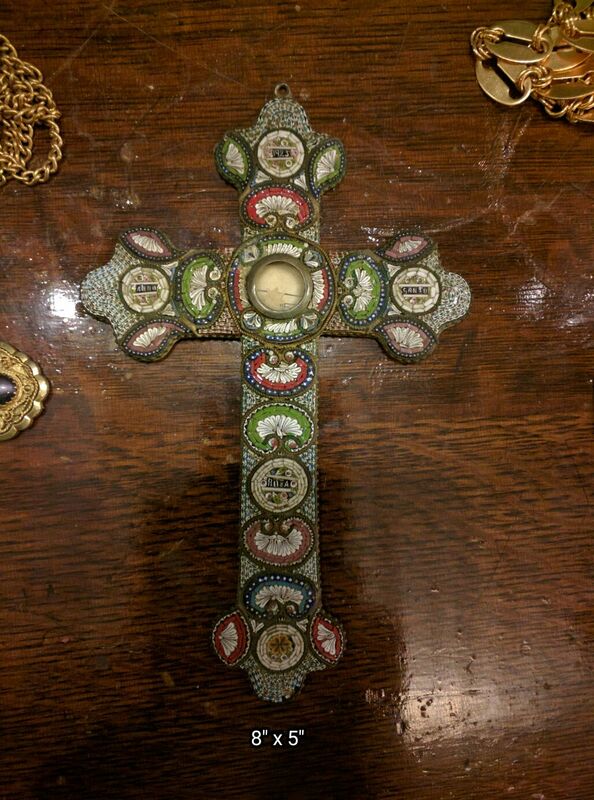 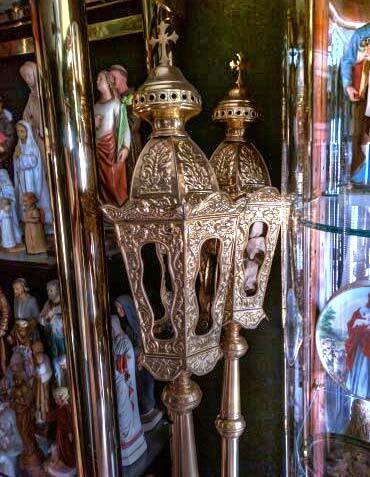 A surprising variety of items, from confessionals, altar cards, processional canopies, funeral palls, pyx etc. 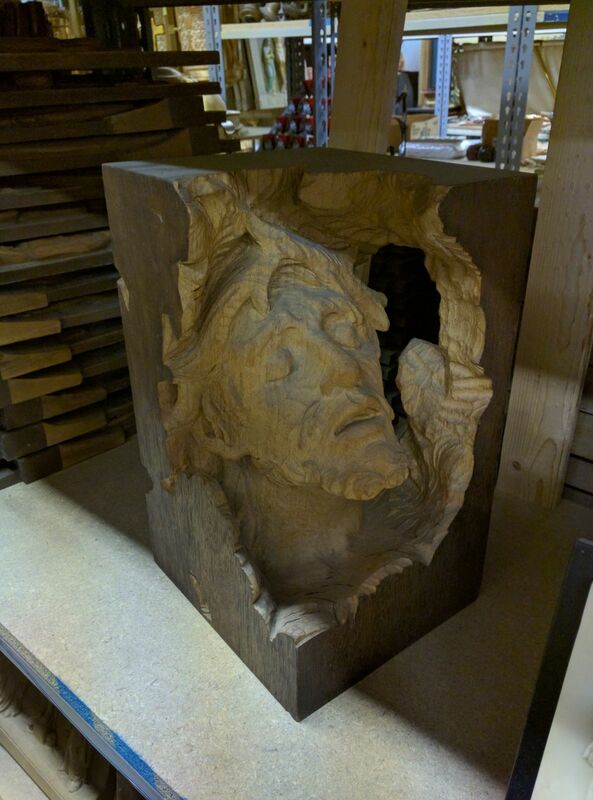 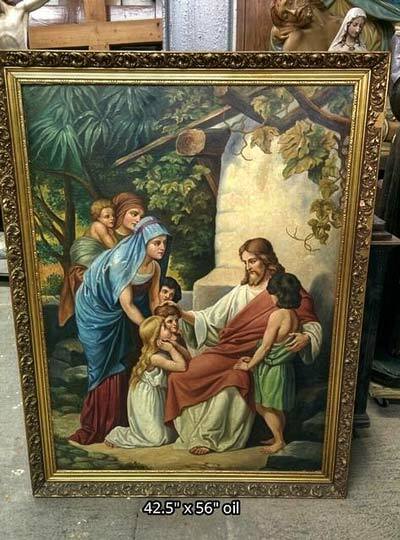 If you don't see it, we probably have it. 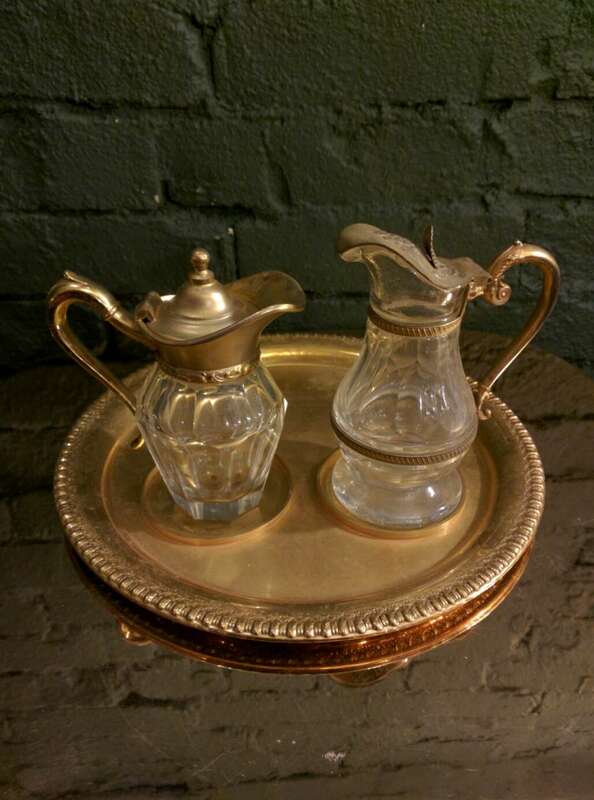 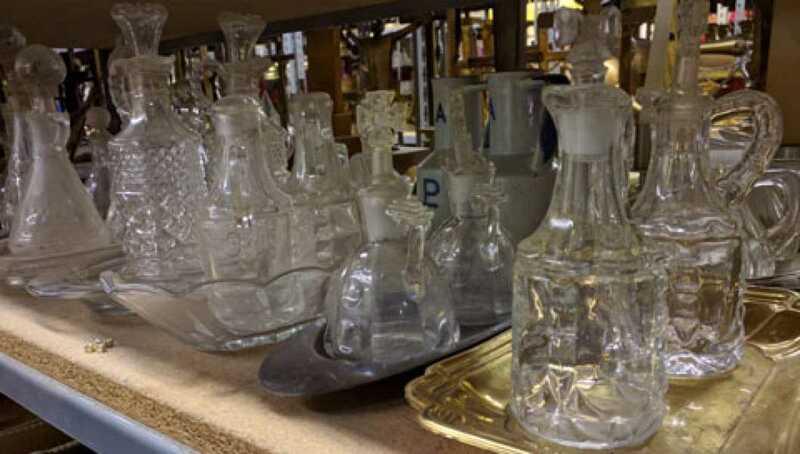 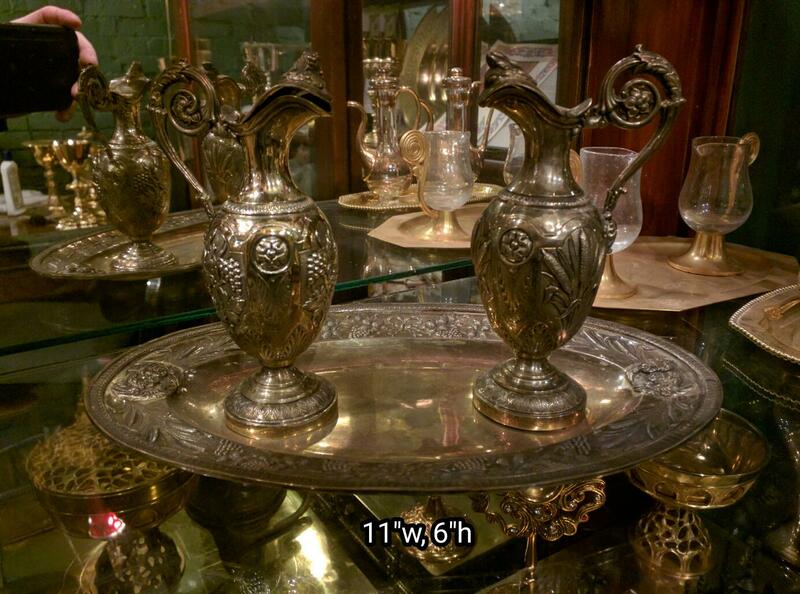 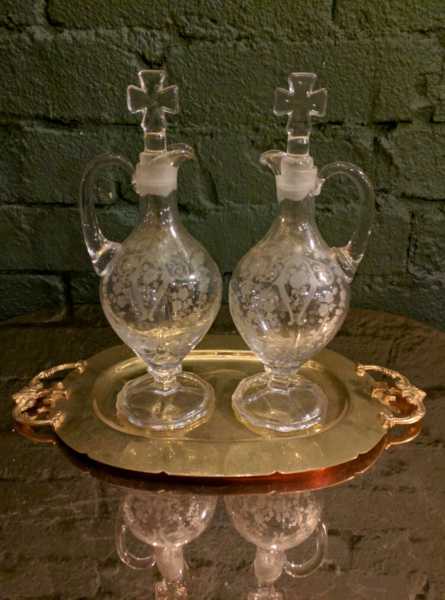 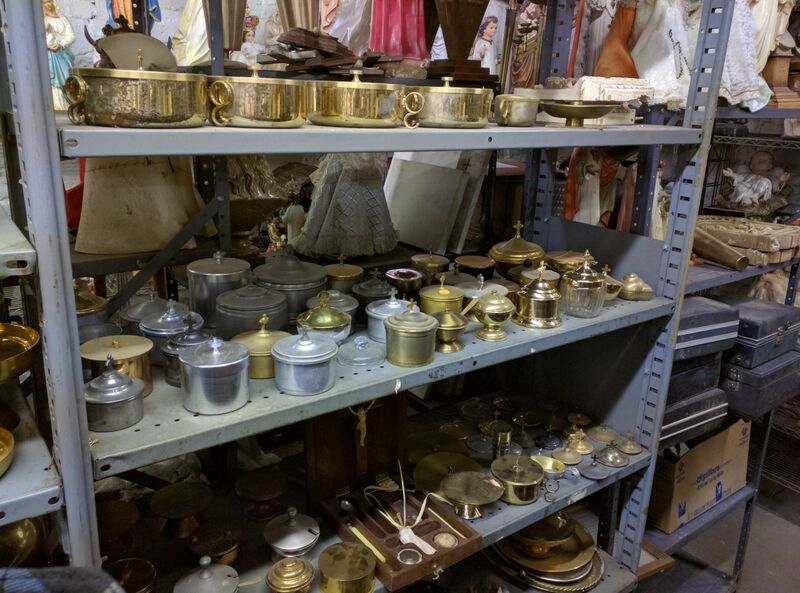 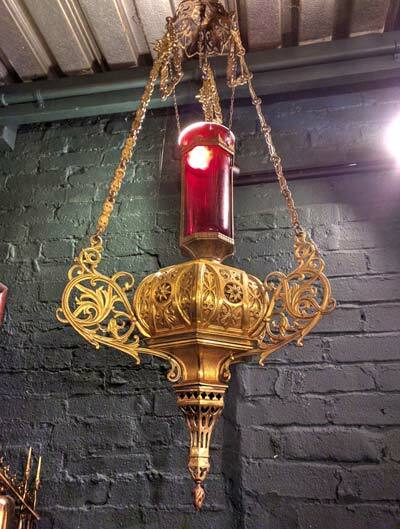 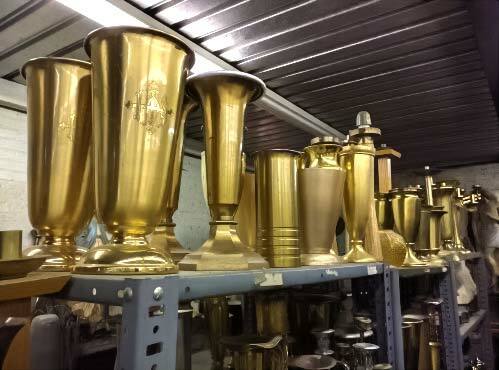 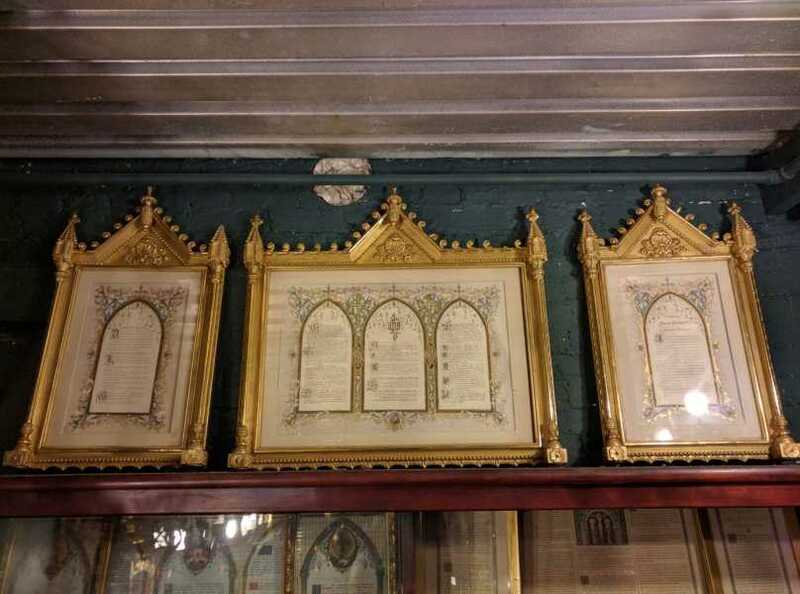 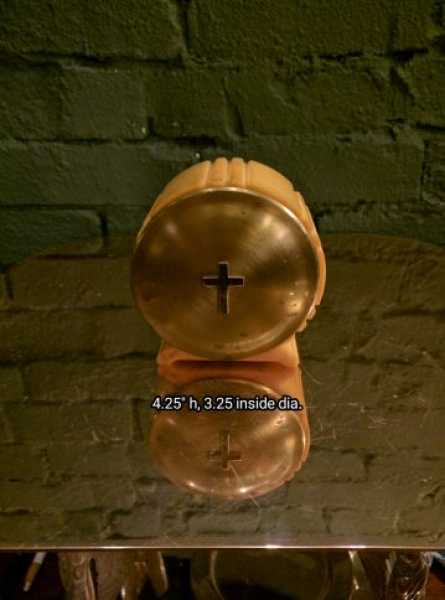 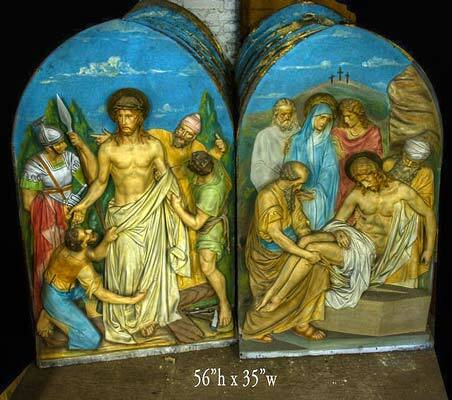 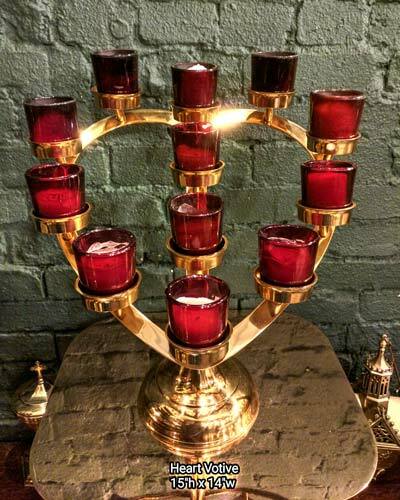 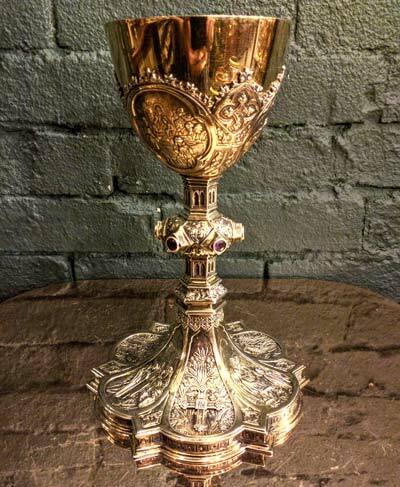 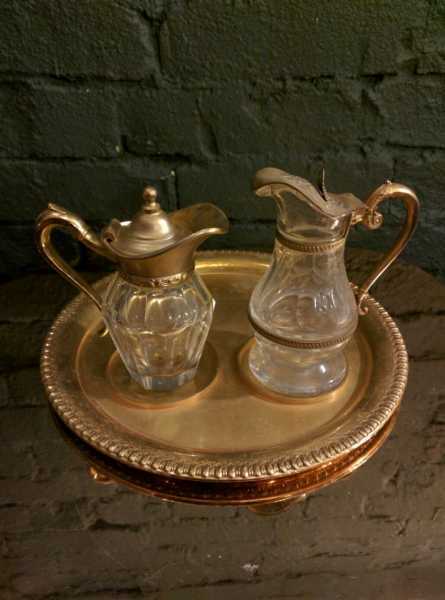 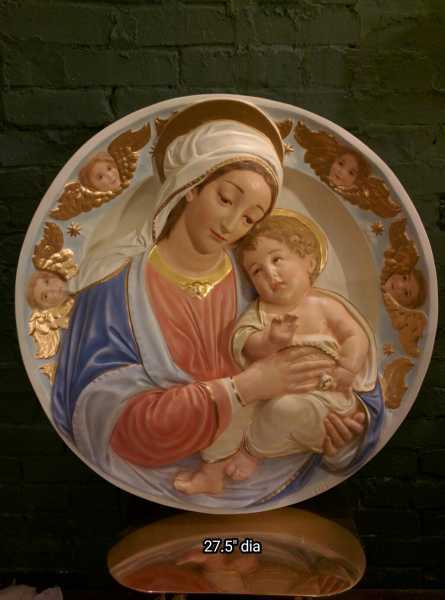 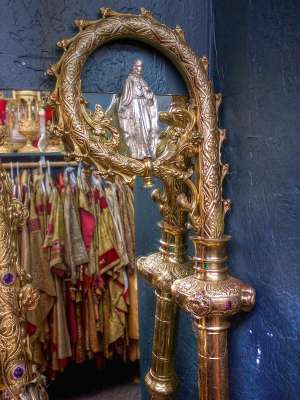 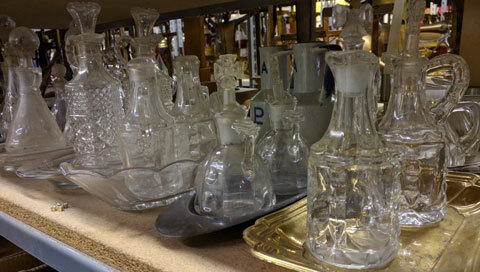 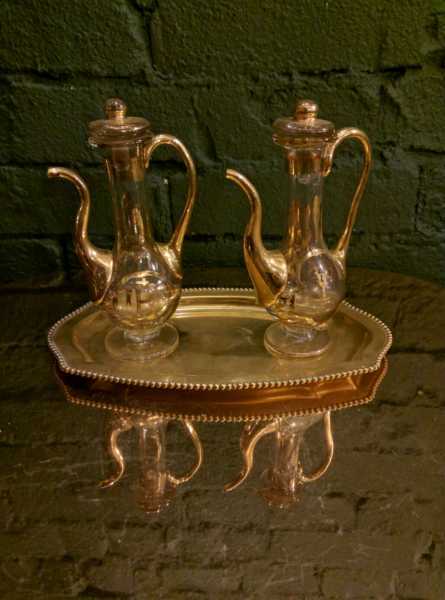 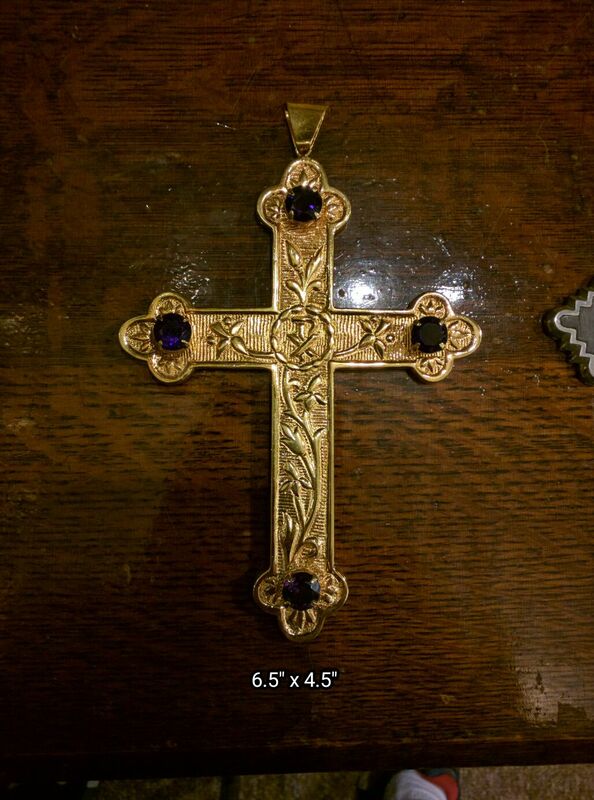 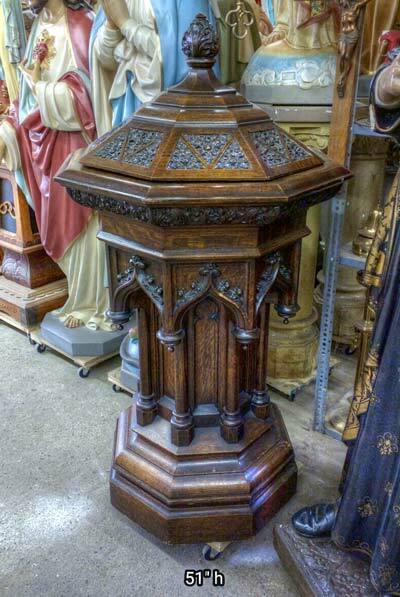 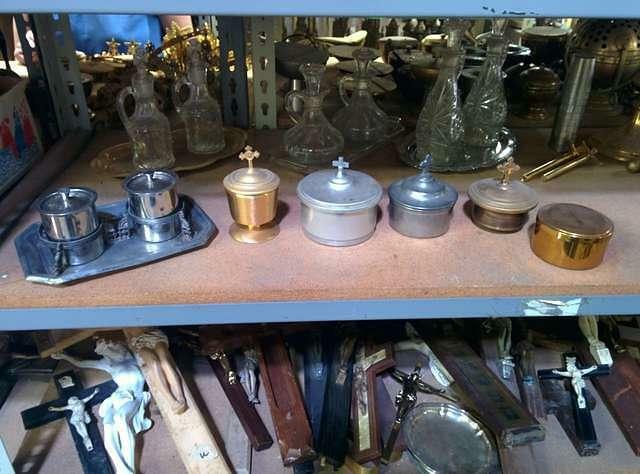 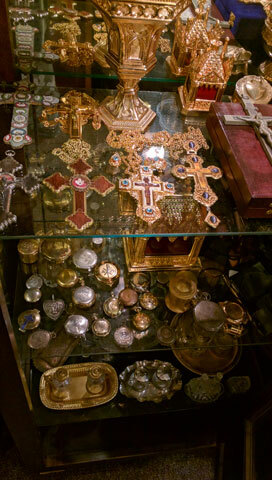 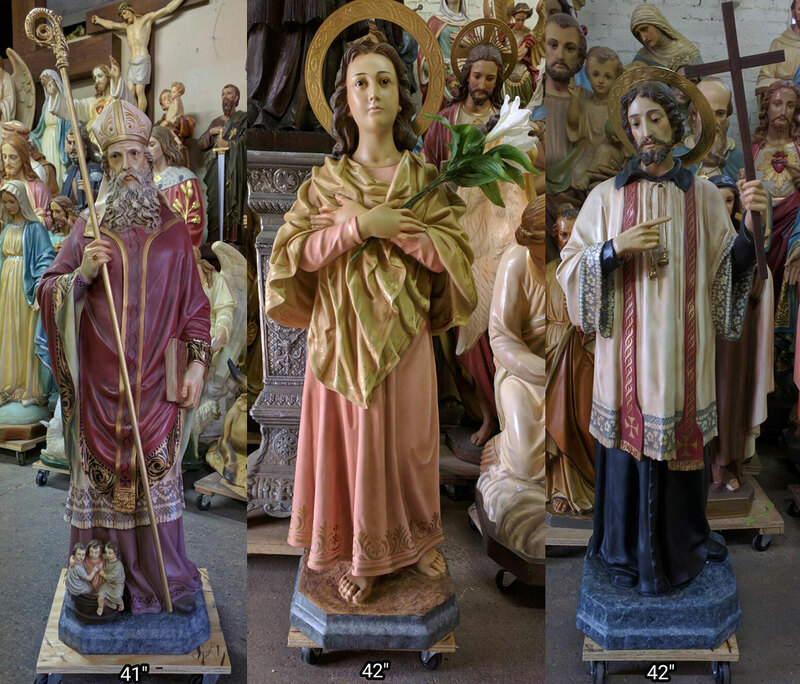 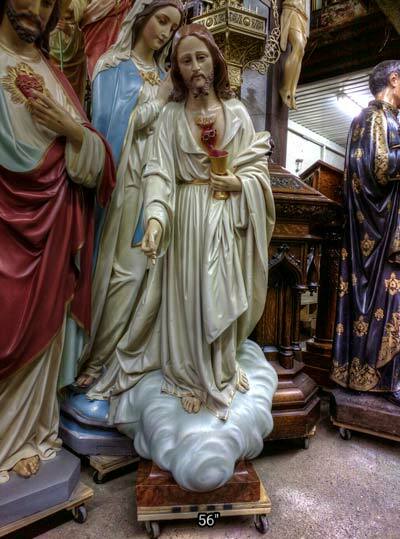 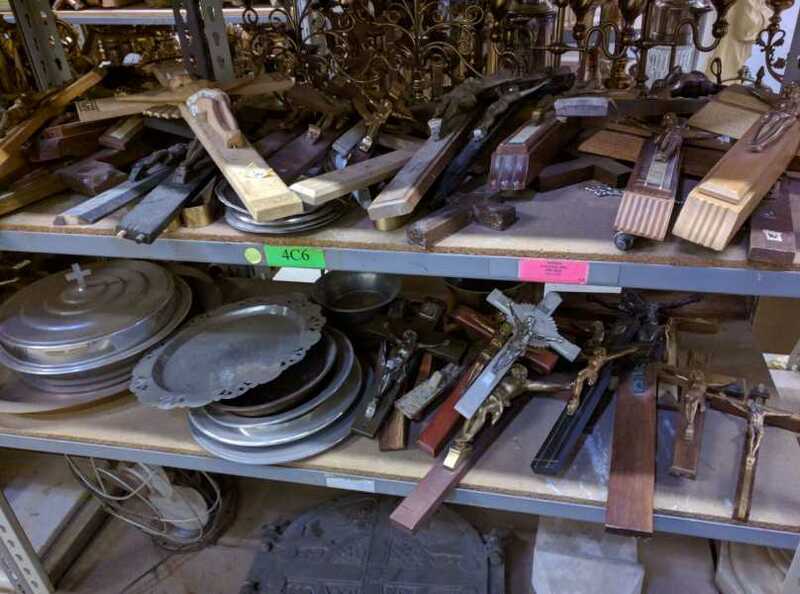 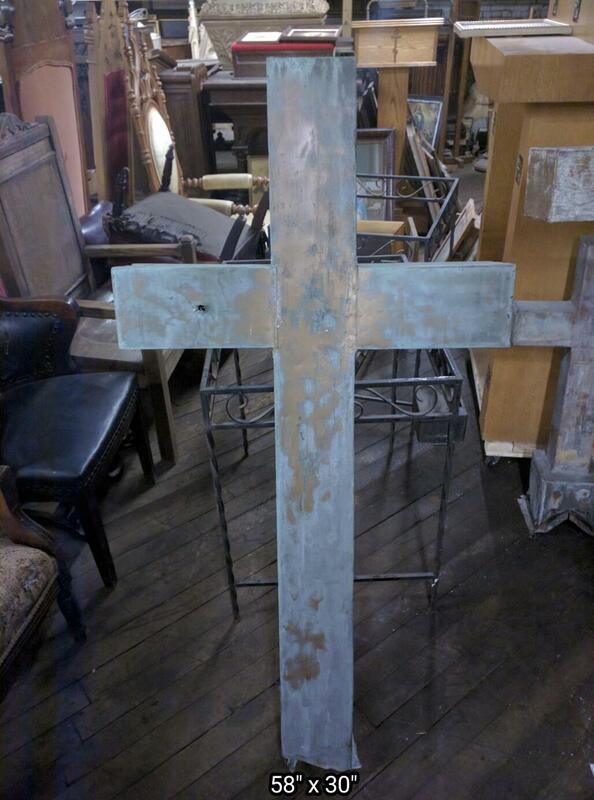 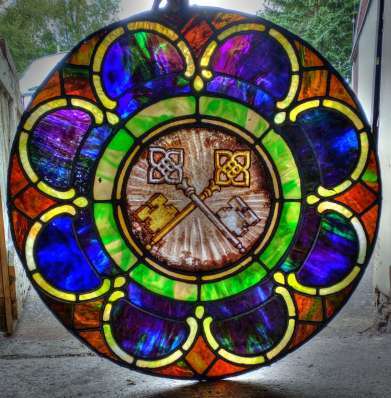 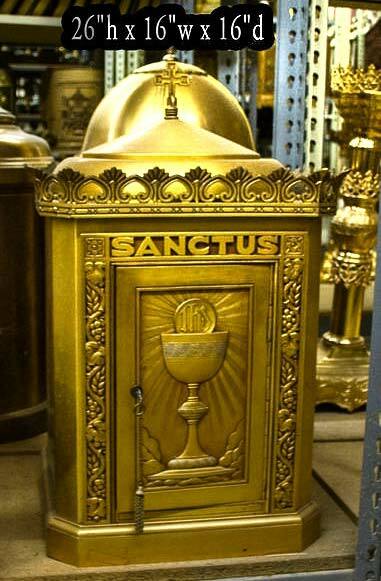 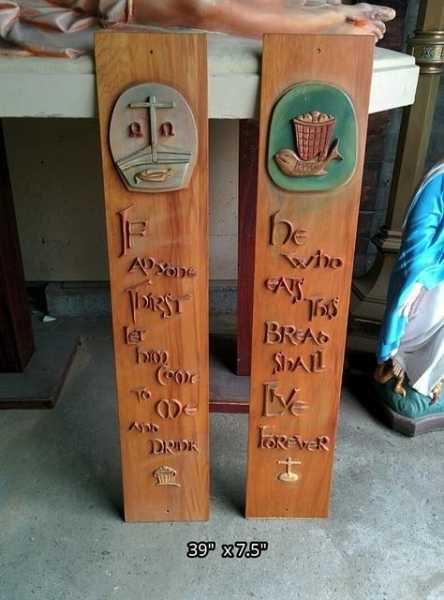 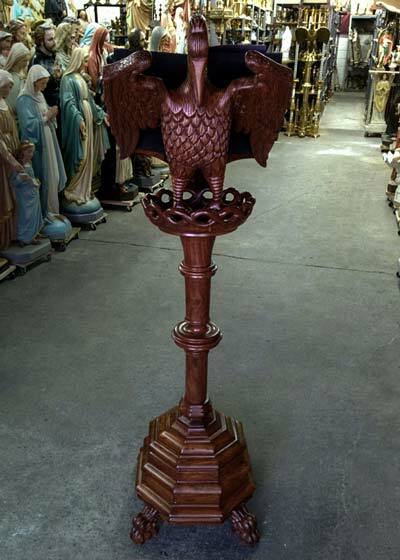 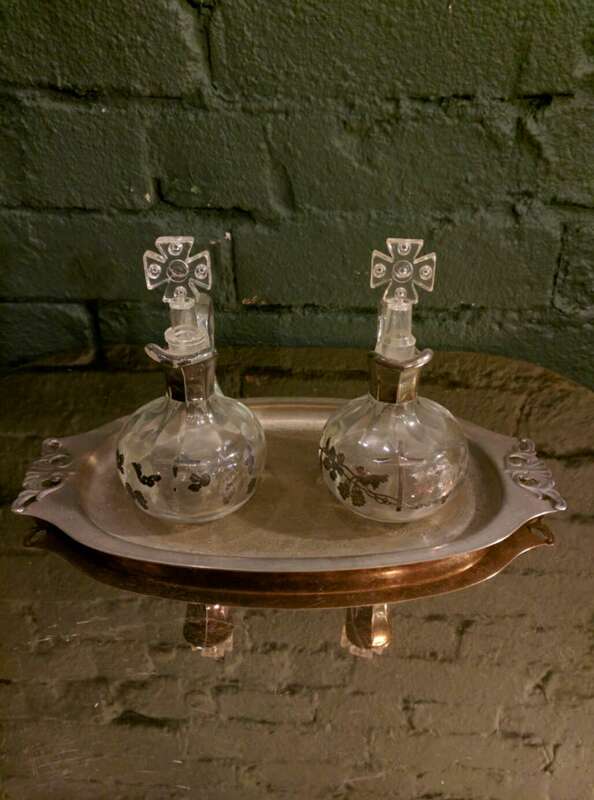 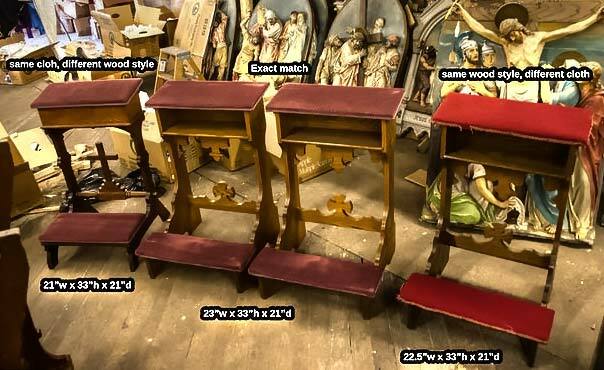 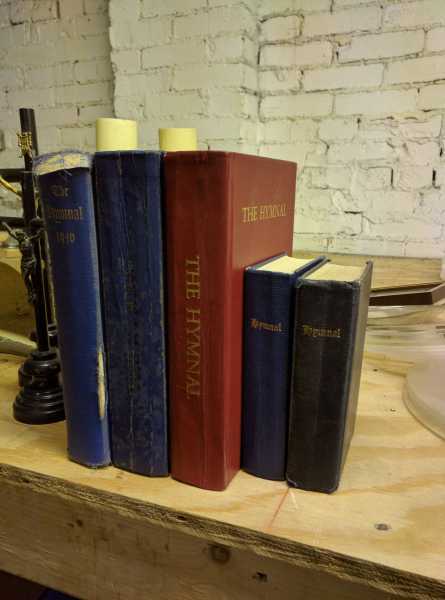 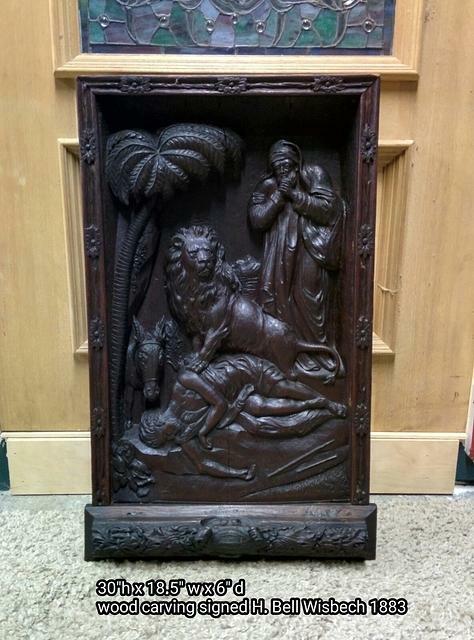 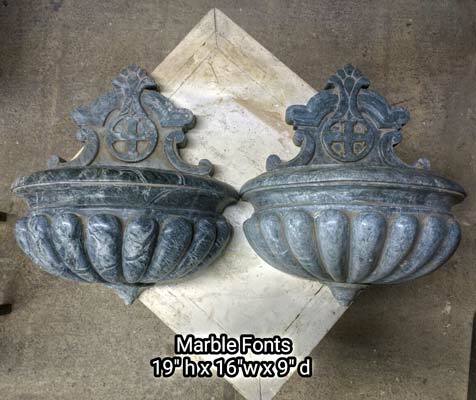 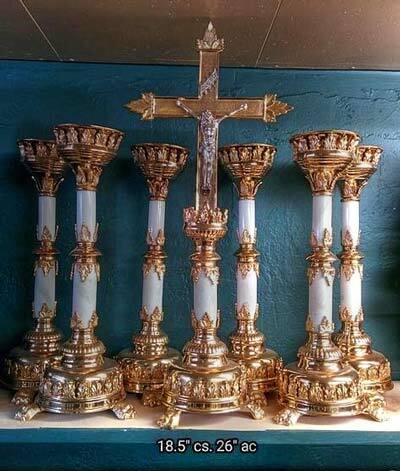 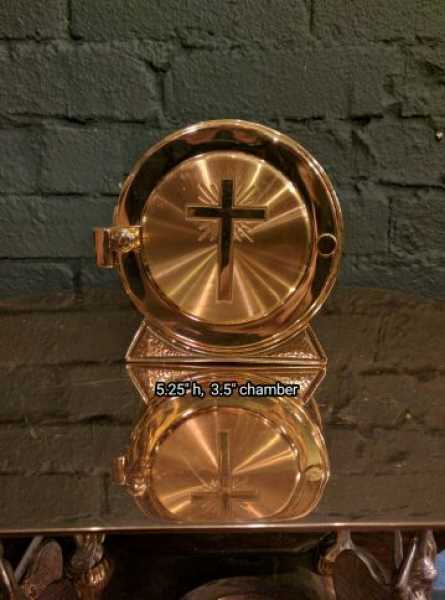 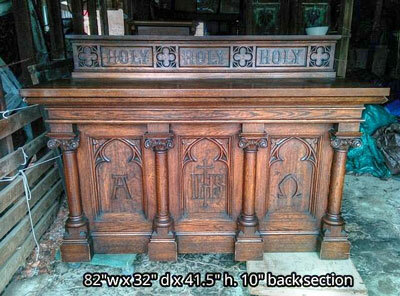 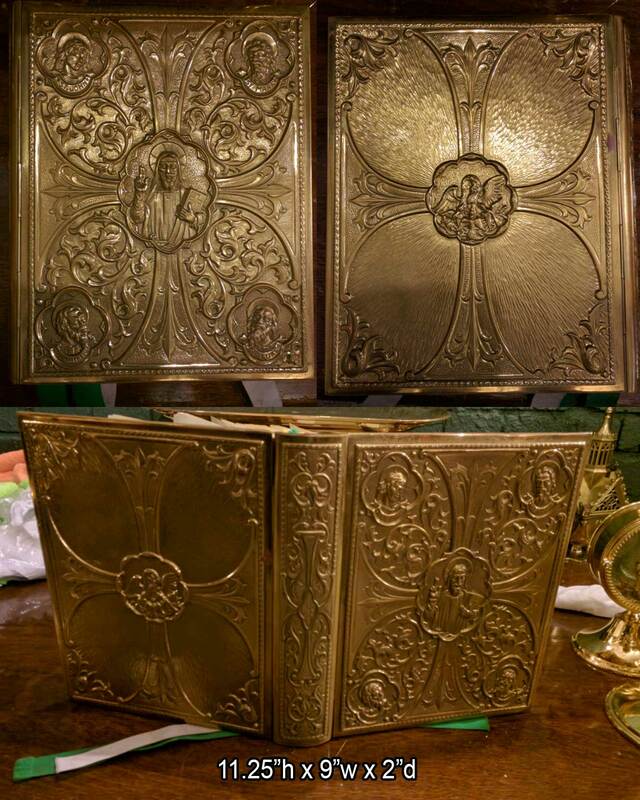 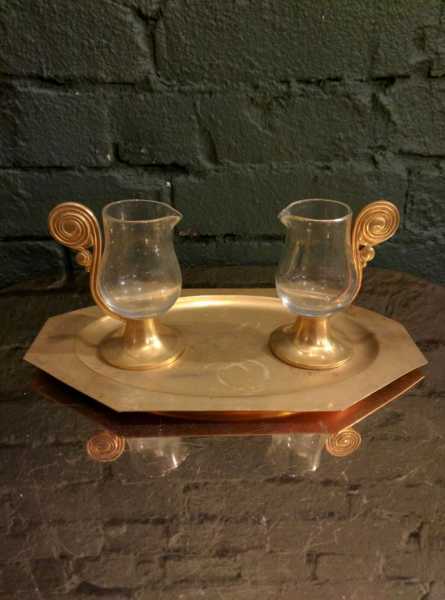 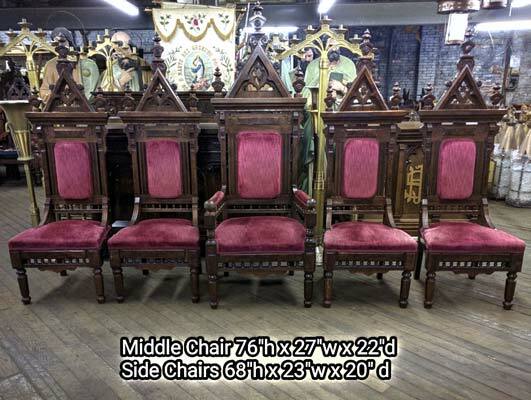 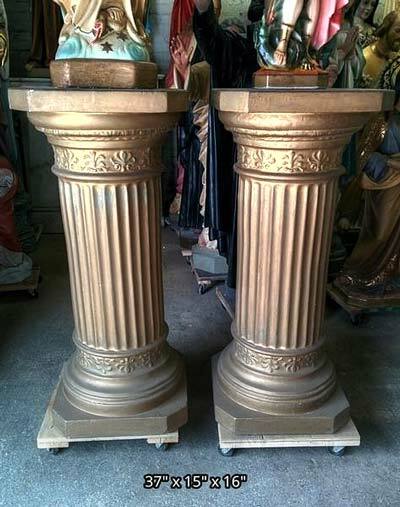 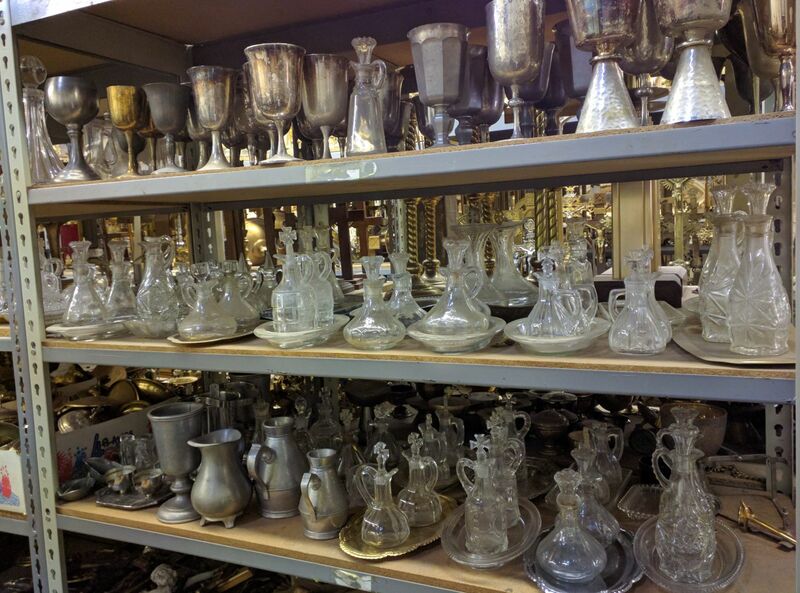 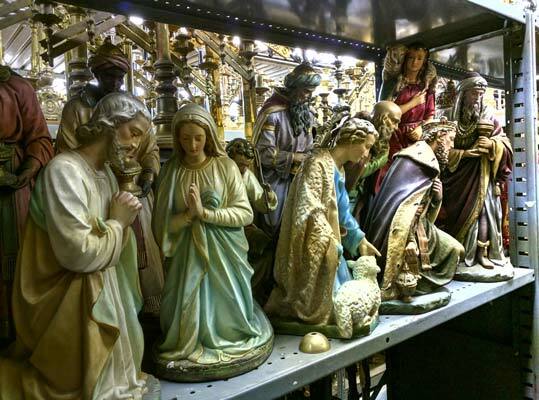 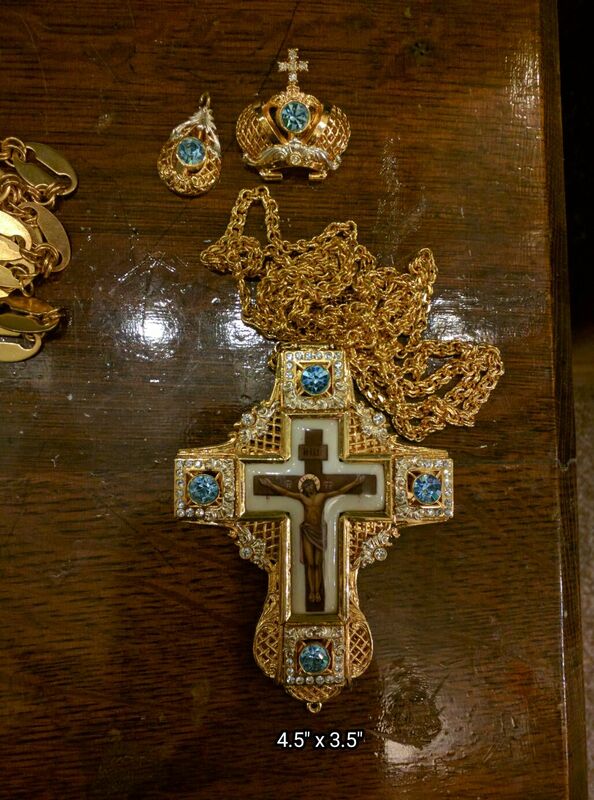 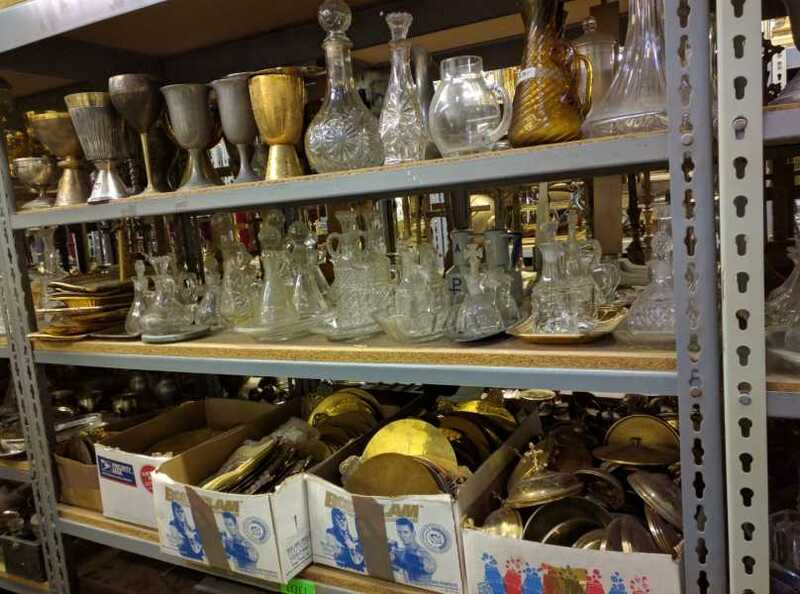 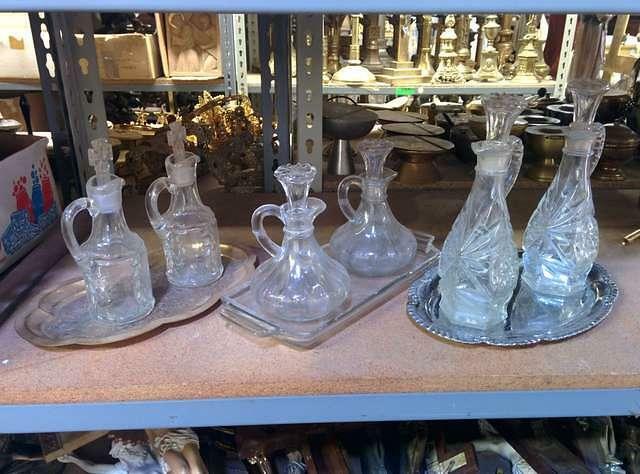 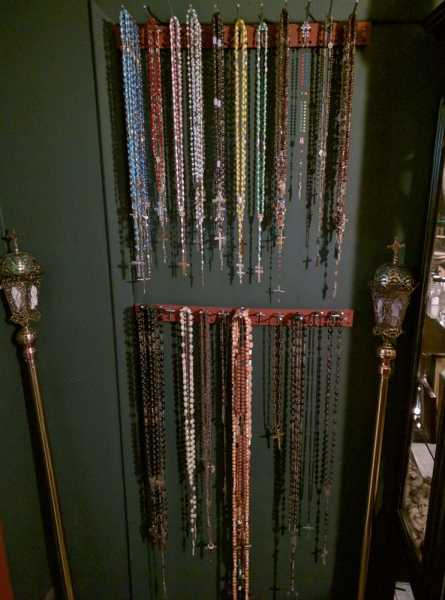 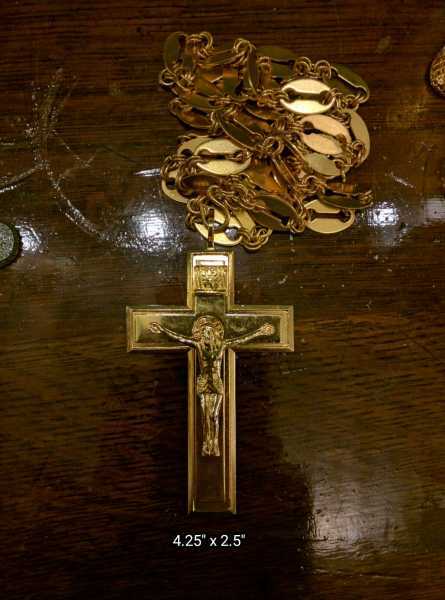 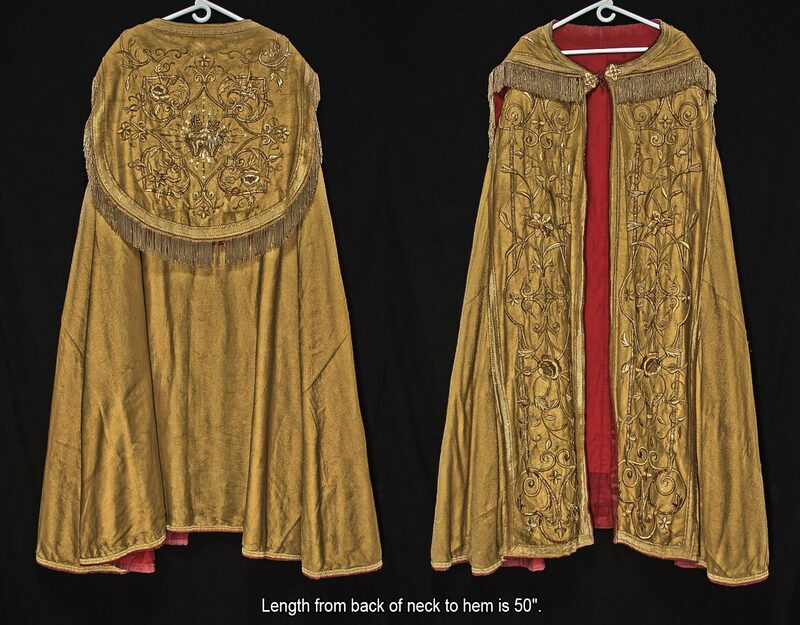 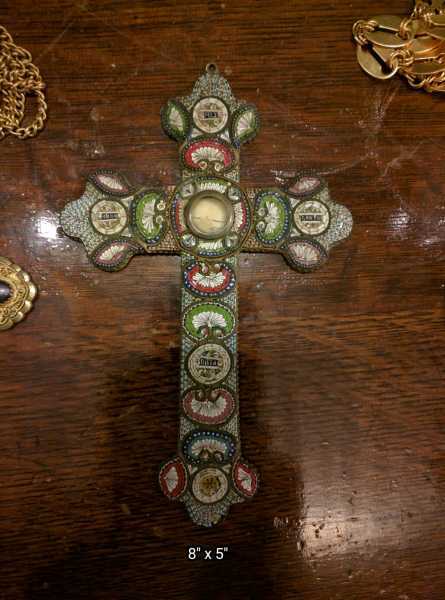 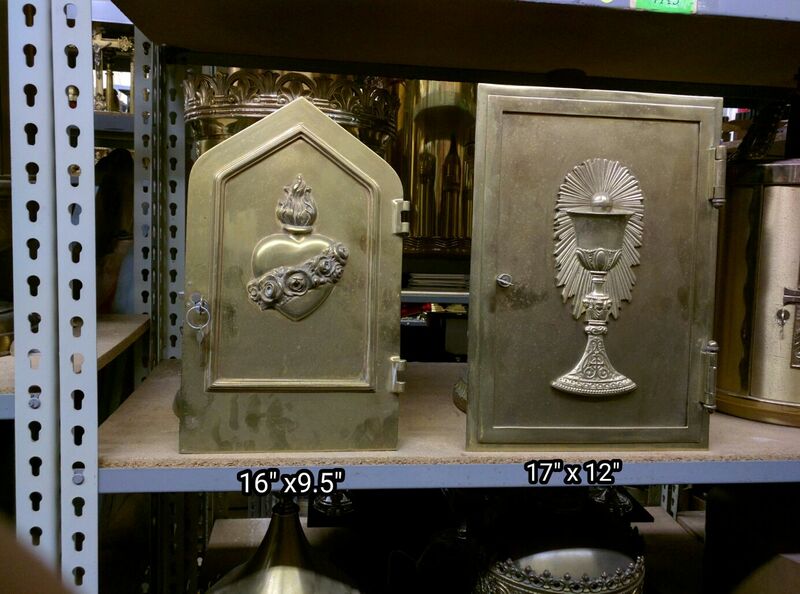 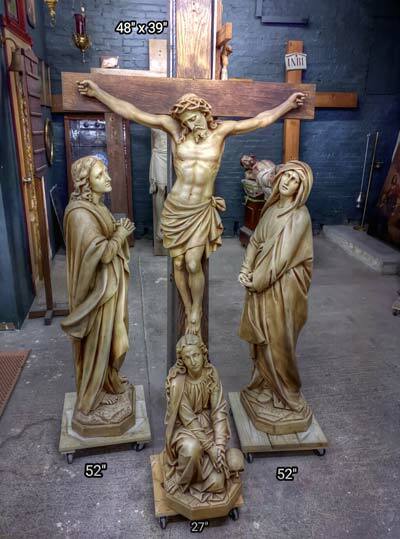 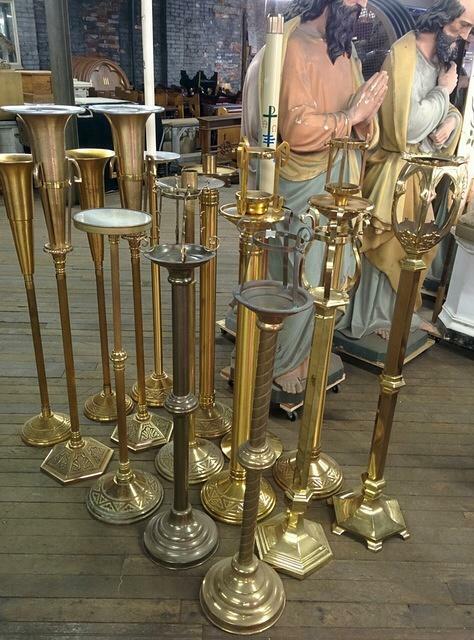 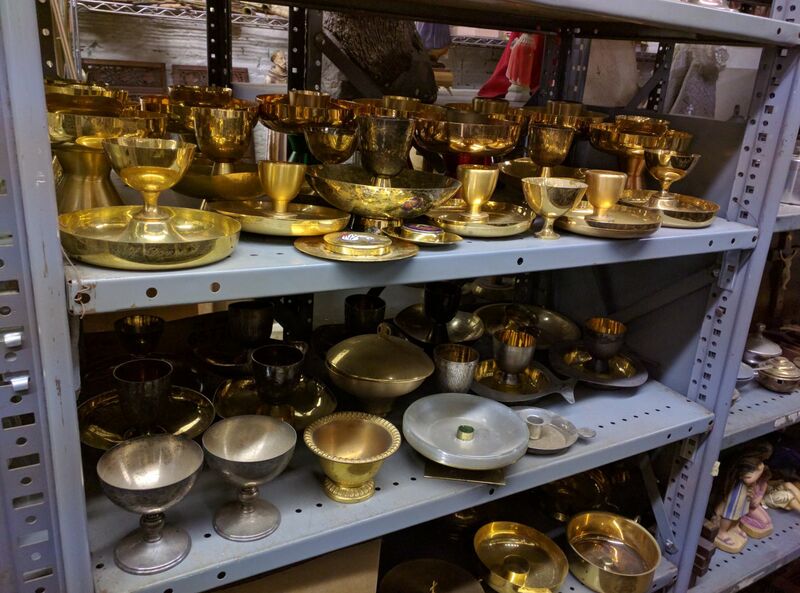 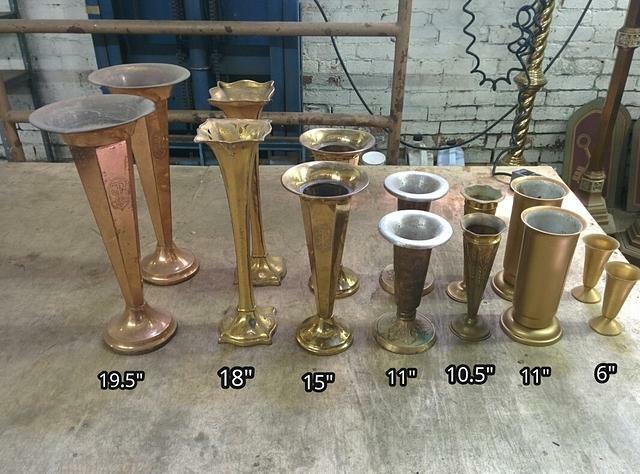 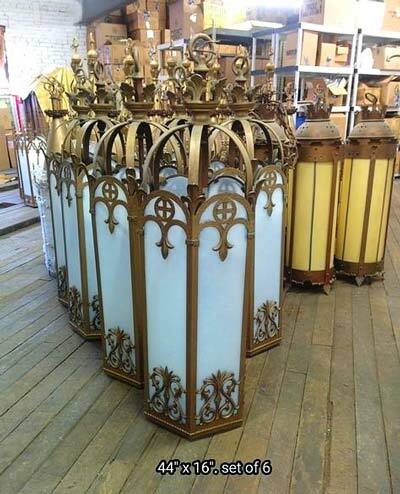 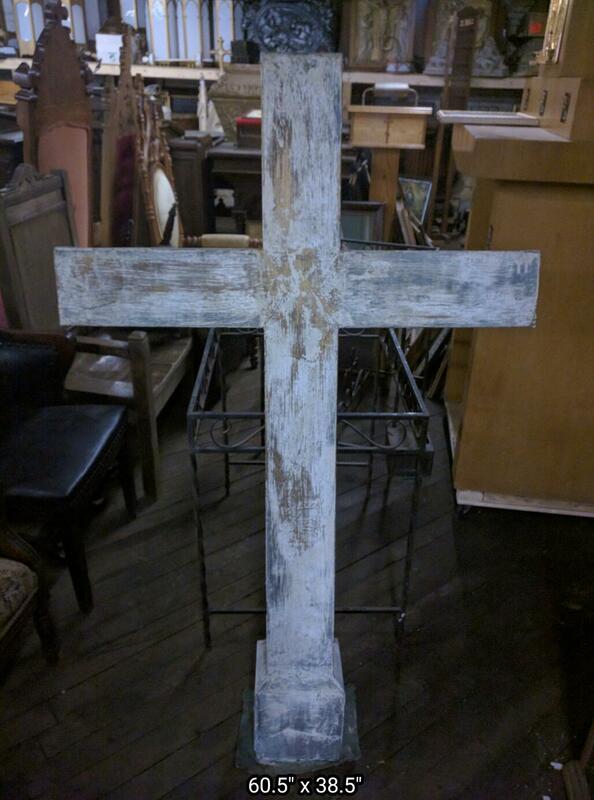 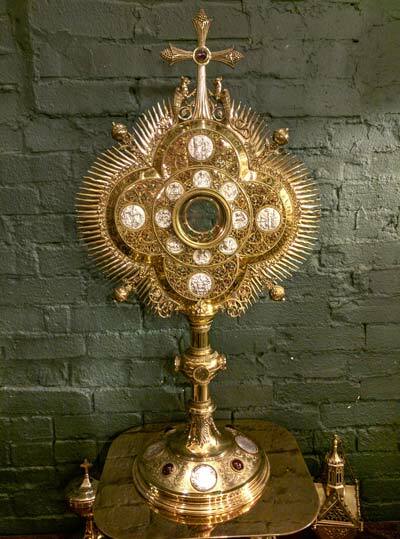 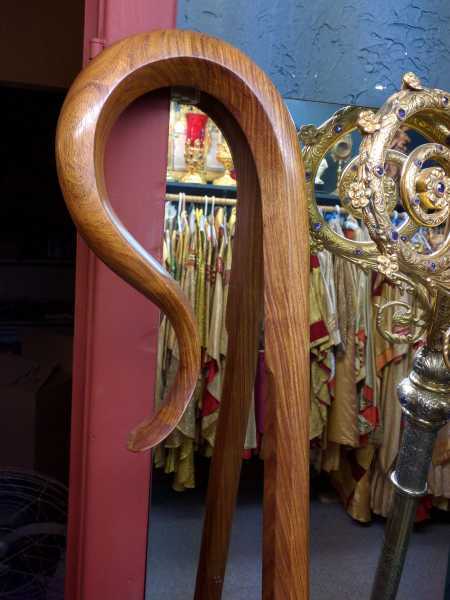 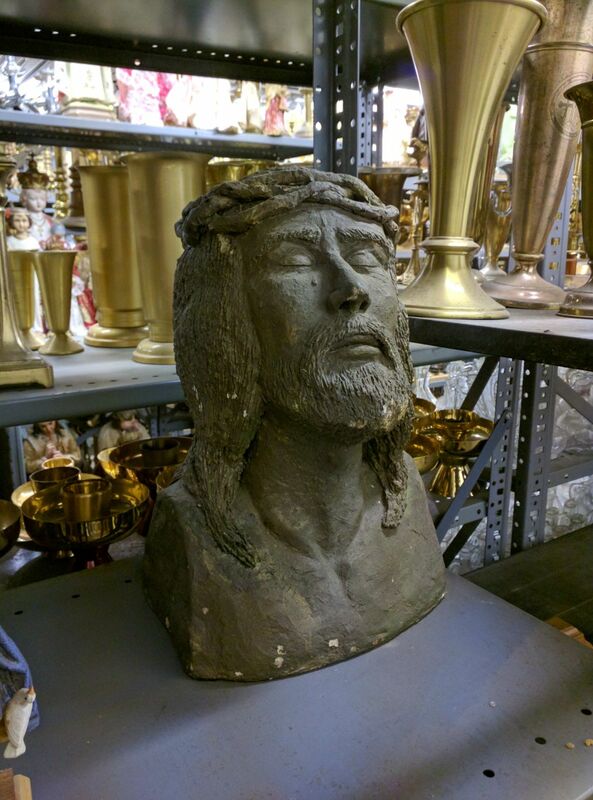 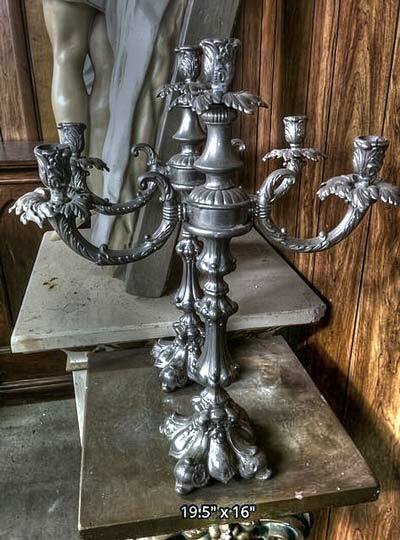 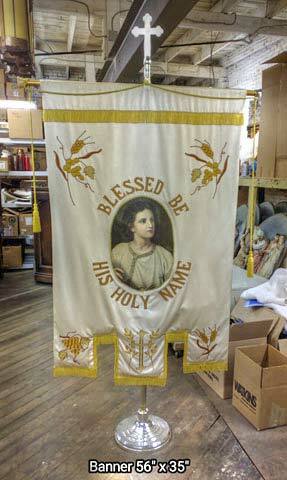 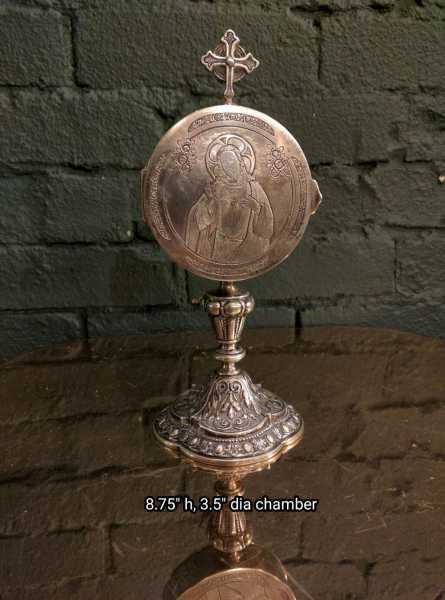 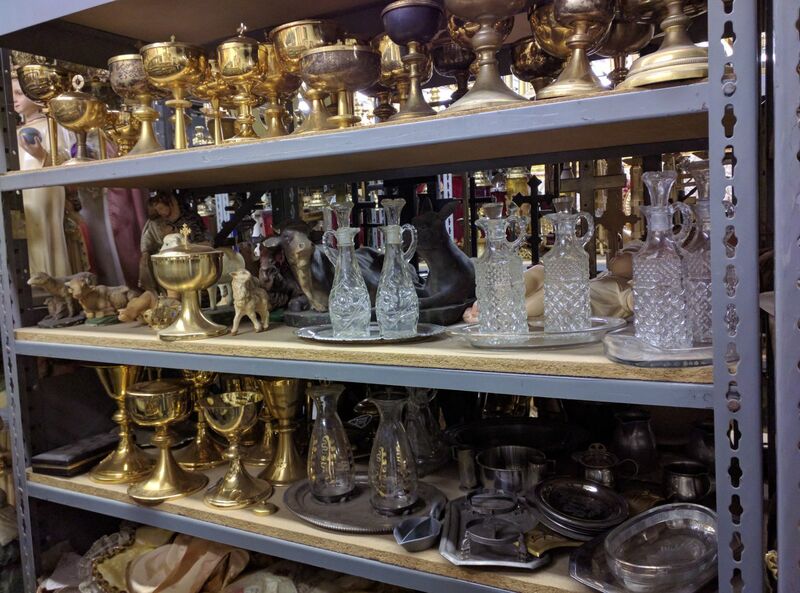 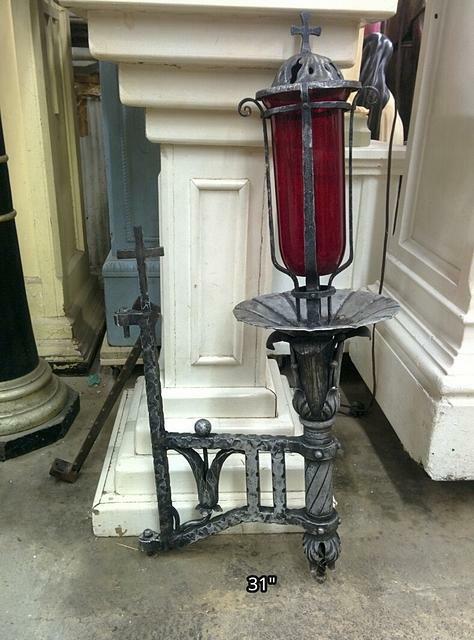 + Images in this gallery show few of the catholic church supplies our company has for sale. 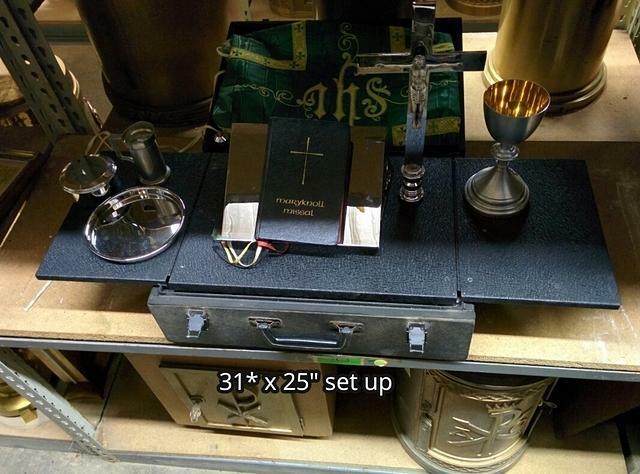 + We buy any catholic supplies from churches, including stuff you may not think of! 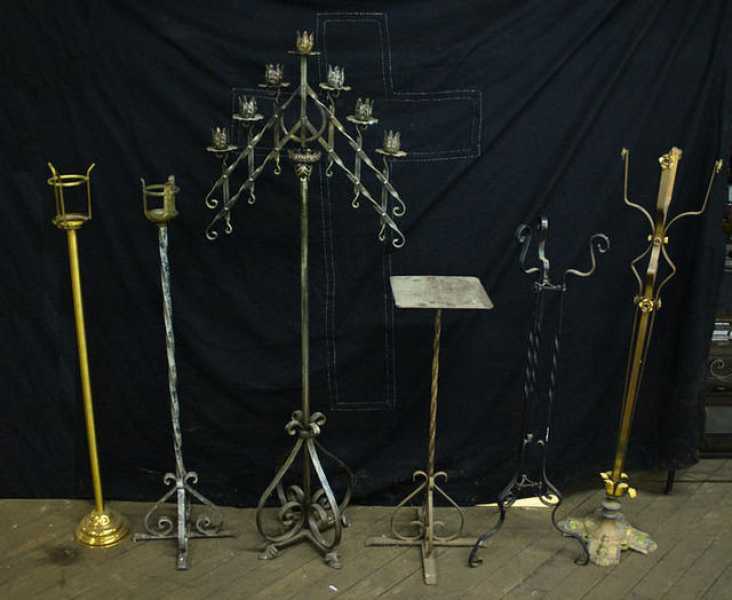 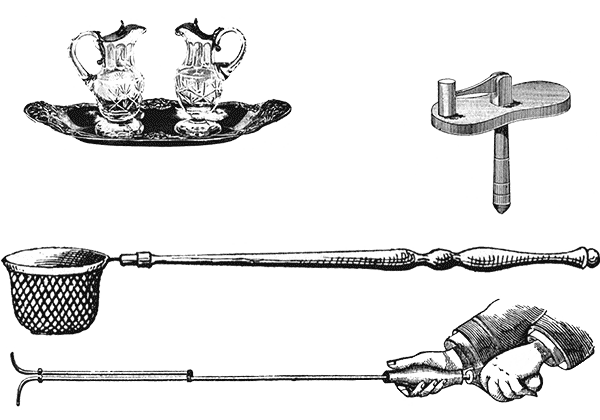 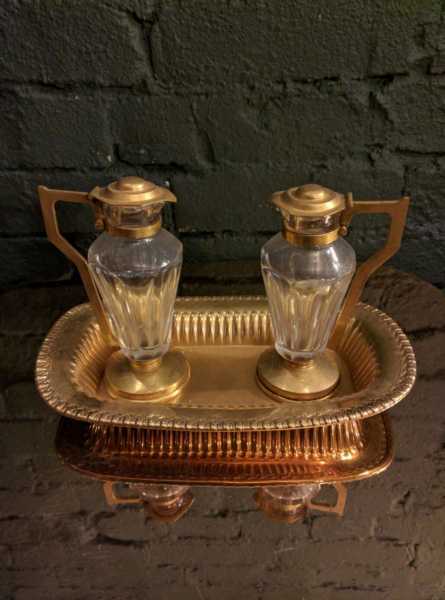 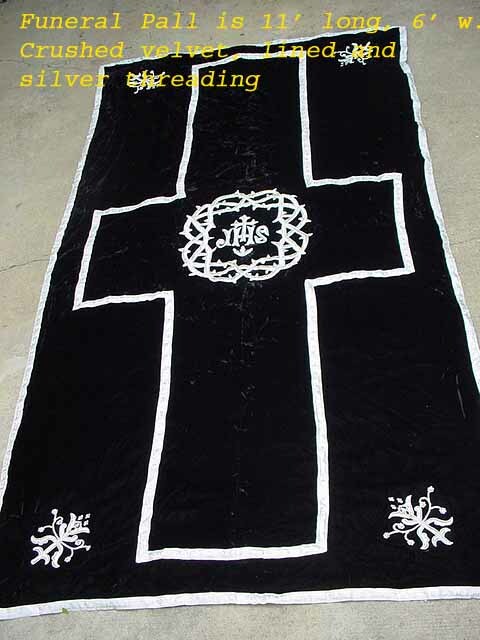 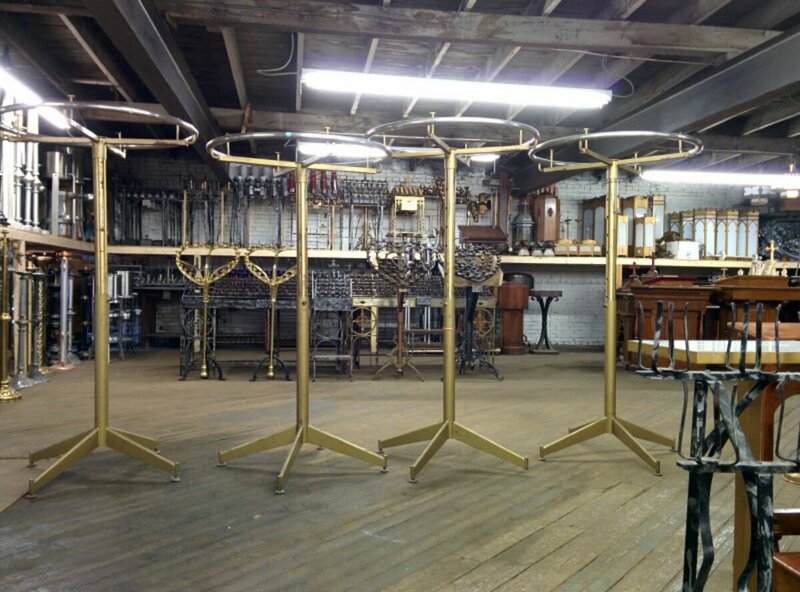 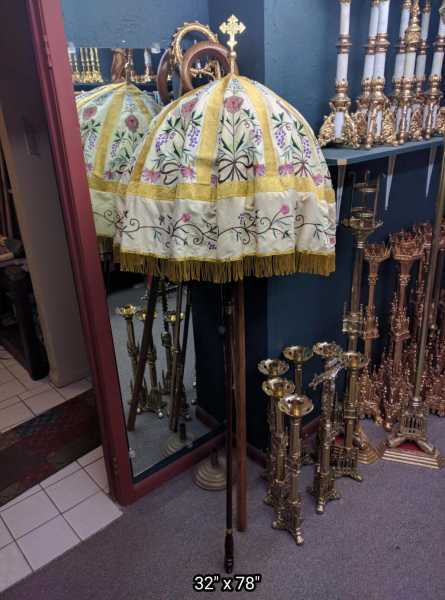 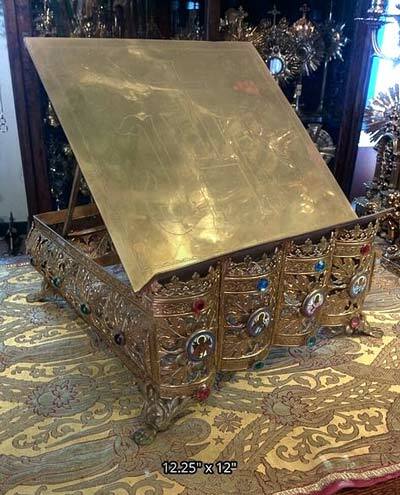 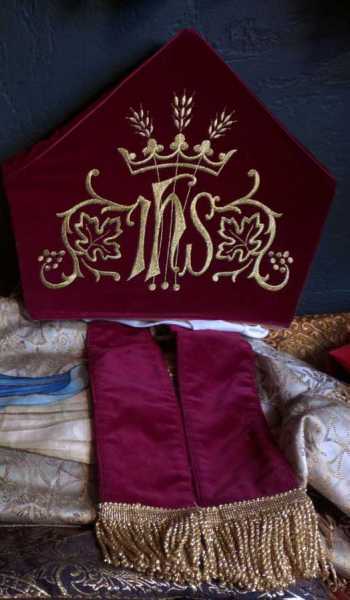 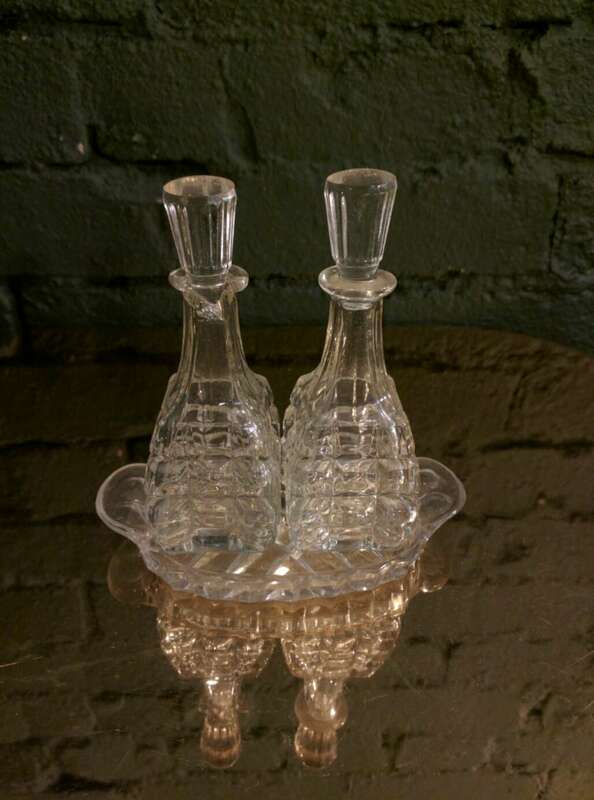 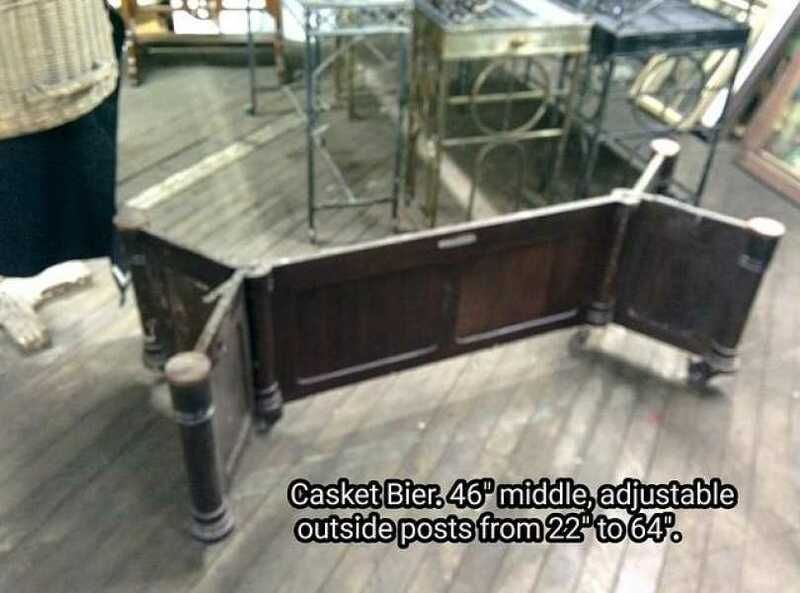 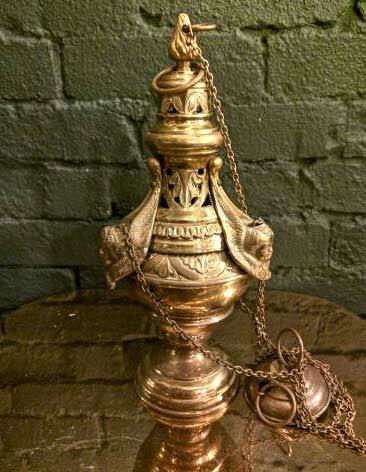 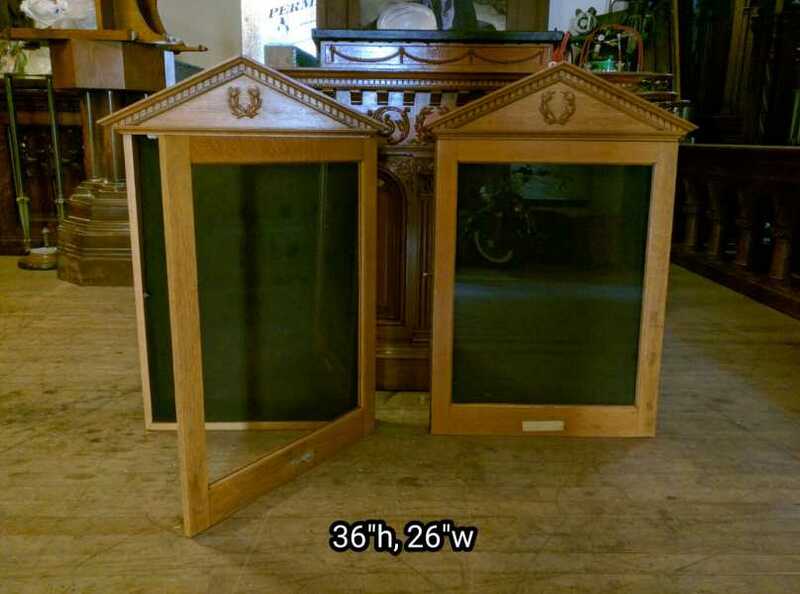 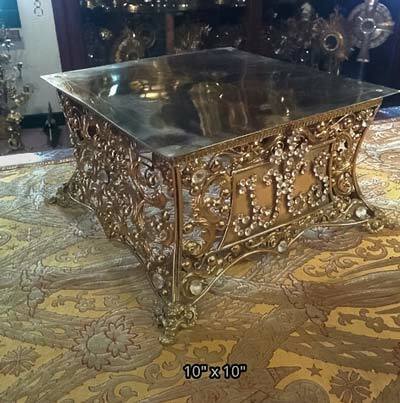 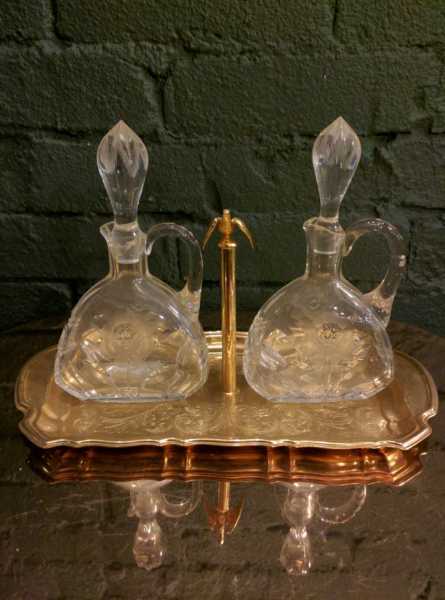 + Current inventory from our catholic company includes an embroidered Umbraculum, a casket beir, antique card holder and more.